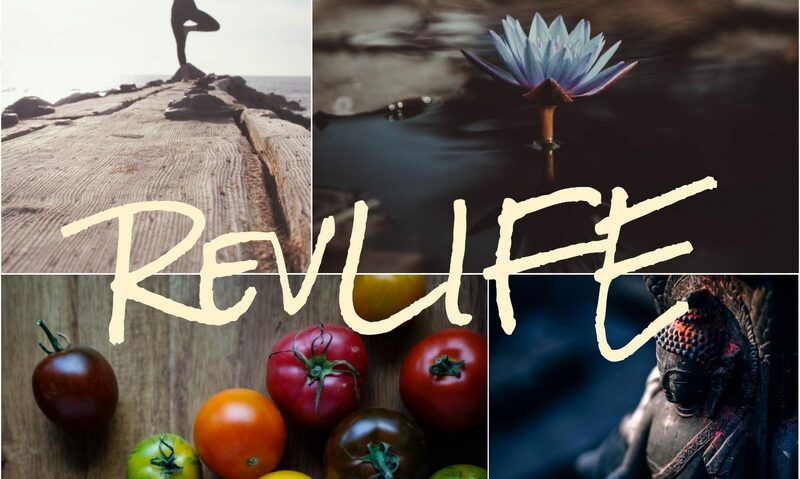 Welcome to RevLIFE! We’re here to help inspire you to become the change in your life. We specialize in plant-based diet & vegan diet transitions, all 8-limbs of yoga, meditation, inspiration, and diet & exercise tips. Follow us on Instagram for our daily posts! We have 30-day diet & fitness challenges, meditation quotes, & #365DaysOfGratitude. Overthrow your old way of thinking and become who you want to be. Life is many things, but for me, it’s been a rollercoaster. In the last two decades, I went from being married to divorced, remarried, gave birth to a beautiful baby. I’ve been a manager of three retail stores, office manager, freelance writer, yoga teacher, meditation, life, & nutrition coach. I get how easy it is to get stuck in a life you never dreamt of. I also know how wonderful it feels to get past those roadblocks. RevLIFE began as Revolution Yoga. A small seed of an idea that grew and blossomed over time. RevLIFE is the concept that you can revolutionize yourself. You can become the person you always dreamt of being–because you already *are* that person–but maybe you’re not on the right path, yet. You are never too old to start a new dream or goal. The first step starts at this moment. It’s the conscious decision to go for it–one breath at a time.